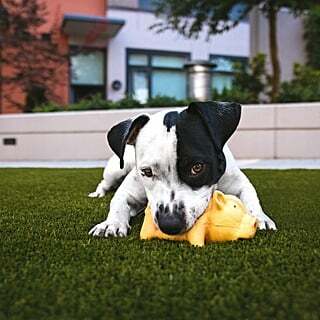 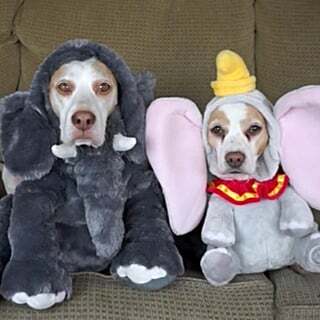 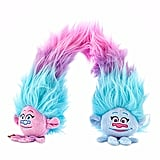 Petco has released a line of movie-themed toys. 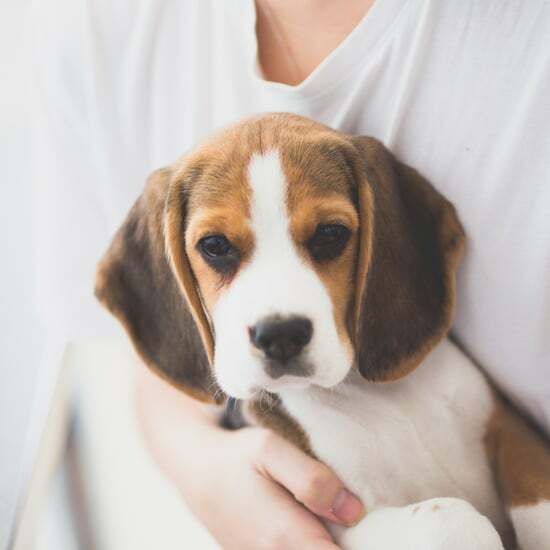 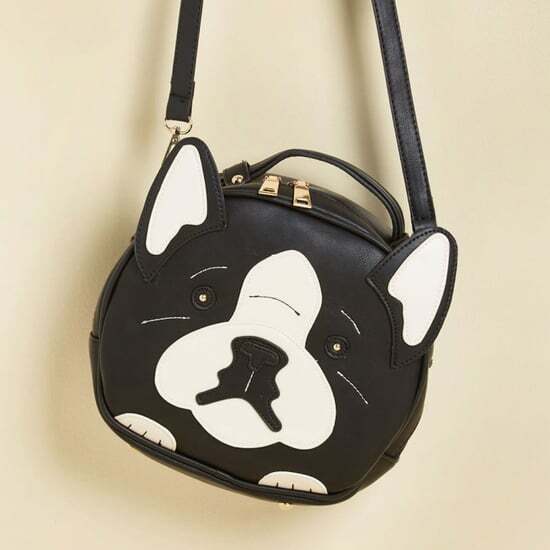 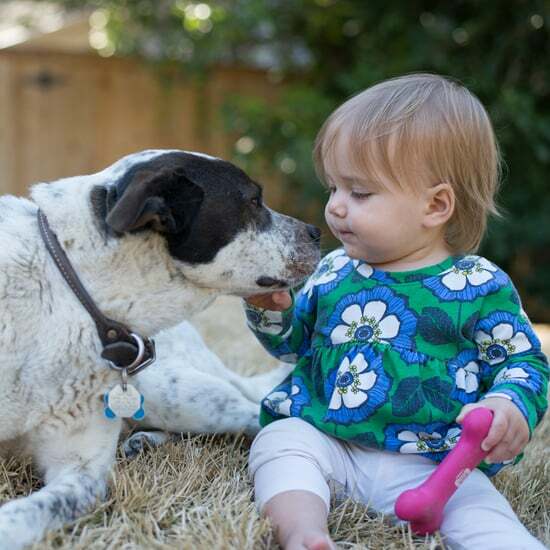 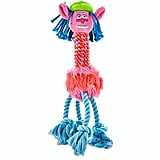 Featuring a bunch of bright colors and, of course, a lot of hair, these toys are so cute that your dog is sure to love them. 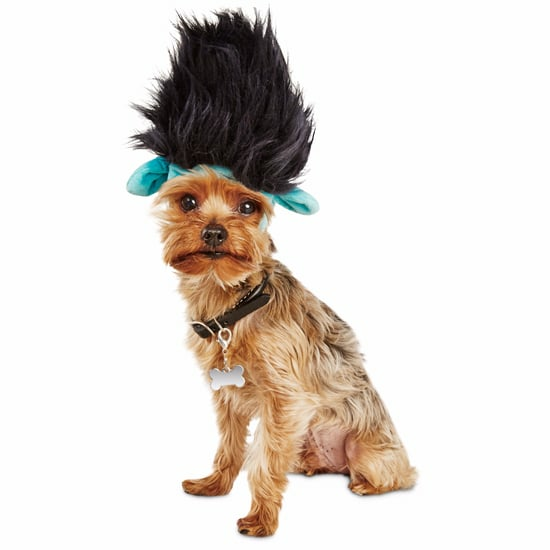 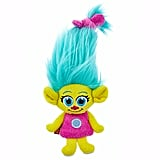 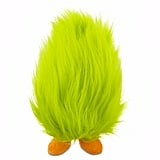 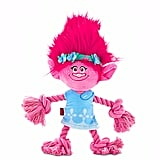 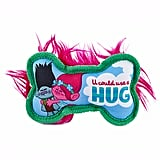 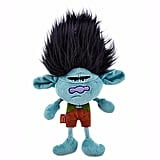 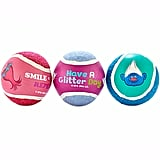 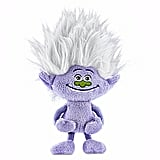 Scroll through to see or favorites, and then find even more Trolls toys at Petco.